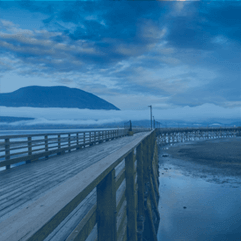 Interior Health’s boundaries in southern BC are as broad as your family practice options! 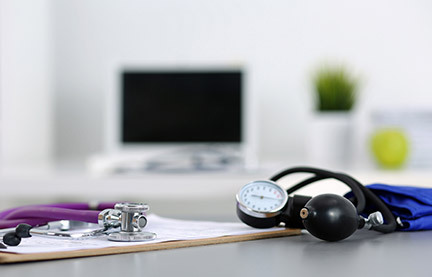 Here you can practice traditional full scope rural medicine, primary care medicine, community medicine, hospitalist care, GP Oncology, GP anesthesia, GP Obstetrics, GP Surgery, addictions care, MAiD care and more. By exploring a number of our communities, you are likely to find the combination of service and lifestyle that will suit you and your family! You will discover a huge array of educational, athletic, and artistic opportunities to enjoy in your free time, and you will experience the rewards of having a personal connection with your community. 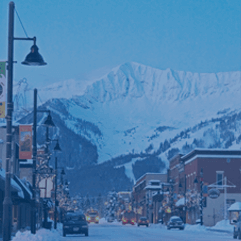 Interior Health delivers programs and services to a population of approximately 750,000 across 59 municipalities in a geographically diverse region of southern BC where community populations range from 1,000 to 140,000. Services to our communities are supported by 2 tertiary, 4 regional and 16 community hospitals plus many primary and community health care centers. Our uniqueness is in who we are and where we are. Our geographical location offers the choice of an active urban lifestyle or quiet rural setting. Whether you’re working primary care, as a hospitalist or in a private clinic, every person matters and your impact will be felt in the community you choose to serve. Physicians who practice in rural communities in BC also enjoy additional incentives as outlined by the Rural Practice Programs of BC. In Interior Health, many of our communities qualify for this benefit. 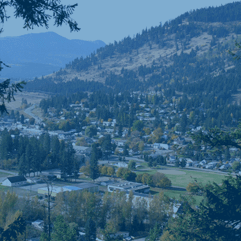 The complete list of qualifying communities, plus the policy outlining each incentive and corresponding eligibility requirements, can be found on the Rural Practice program website. Candidates with a BC or Canada student loan may be eligible for BC or Canada loan forgiveness programs when working in a rural community. Please note that in the job details, we also list the most common incentives when working in a rural community. LIVE, WORK, AND PLAY IN BC! 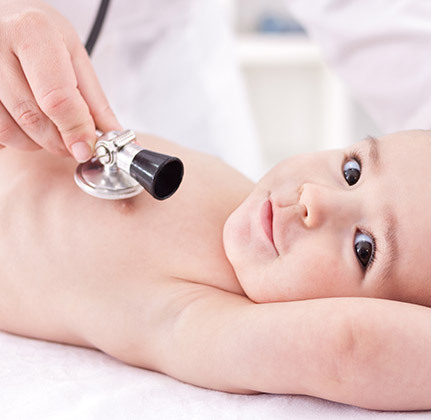 In British Columbia, Family Practitioners are typically members of a Division of Family Practice. The Divisions of Family Practice are community-based groups of family physicians working together to achieve common health care goals. There are 7 Divisions of Family Practice in the Interior Health region. Embrace BC’s lifestyle while growing professionally! Come live, work and play where other’s only vacation. Inspiring better health, a better you, join Interior Health, its better here!